Xiaomi’s child brand, Black Shark, has now announced its gaming-centric smartphone in China, dubbed as the Black Shark Gaming Smartphone. The device will take on the likes of the Razer Phone, which was the only gaming-centred device until now. The Black Shark phone comes with high-end hardware along with a dedicated gamepad controller, which works via Bluetooth. 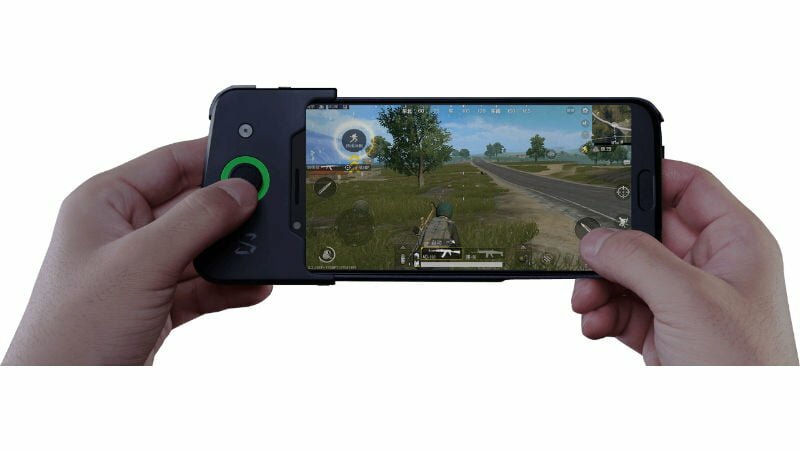 Black Shark also tweaked the interface in the smartphone to deliver a good gaming experience. Xiaomi is also betting big on the camera features on this device as it rocks dual rear camera setup. Talking about the features of the smartphone, the Black Shark smartphone comes with a 5.99-inch display with an 18:9 aspect ratio. The device draws the power from Qualcomm Snapdragon 845 SoC and 8GB of RAM. The device scored a whopping 279464 on the AnTuTu benchmark, which is higher than the Xiaomi Mi Mix 2S that was launched late last month. The company has also added a water cooling system to keep the device stay during intensive gaming sessions. The device is said to offer five hours of battery life even with intensive gaming. Storage in the smartphone is 128GB, and there isn’t a 256GB variant as it was rumoured earlier. The smartphone also comes with a 6GB RAM and 64GB storage option. The memory is UFS 2.1 one model with dual channel transfer rates delivering read & write speeds of 1.5Gbps at the same time. The fingerprint scanner is placed below the display; The Black Shark phone features rounded corners, unlike the box design as Razer phone to offer good in-hand feel while playing. The phone measures 190grams in weight and has a thickness of 9.25mm. Moving onto the cameras, the Gaming Phone comes with an Independent Image Processing Chip. A 12MP primary camera with f/1.75 aperture, 6P lens and dual-LED flash is paired with a 20MP secondary sensor which also has an aperture of f/1.75 and 6P lens. The phone comes with PDAF, Dark Light enhancement technology, HDR mode, Portrait mode and a Panorama mode. A 20MP front-facing camera with f/2.2 aperture is present on the front. The front camera comes with Beauty mode, Self-timer makeup and 4K video recording. Connectivity wise, the phone supports 3CA, 4G LTE, VoLTE, Wi-Fi 802.11 b/g/n/ac, Bluetooth 5.0, Dual SIM, GPS/AGPS, and USB Type-C port. It offers sensors such as Gyro, Geomagnetic, Gravity sensor, Distance sensing and Ambient Light Sensor. The smartphone boots a customised version of Android dubbed as Joy UI, and it also comes with MIUI apps. Black Shark has added hardware touch keys, and there’s a dedicated Shark Key, which delivers uninterrupted gaming performance. Lastly, we have the pricing of the smartphone. 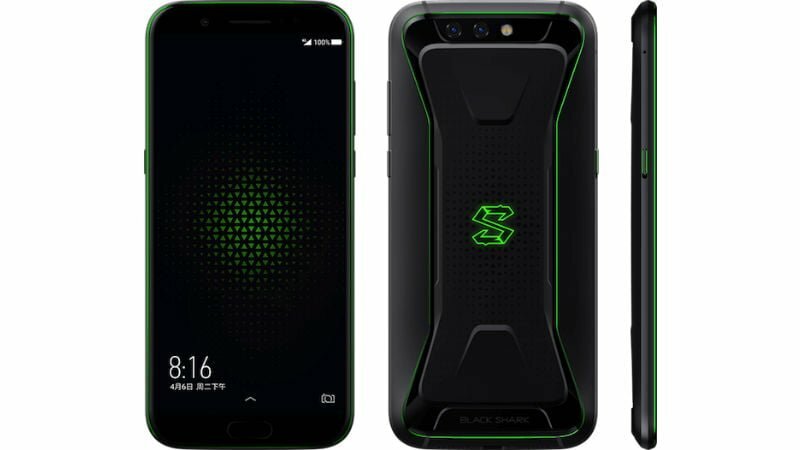 The Black Shark Gaming Smartphone comes in two variants- one with 6GB of RAM and 64GB of storage at 2999 Yuan (approx. Rs 31,010) and the 8GB RAM & 128GB storage variant retails for 3499 Yuan (approx. Rs 36,181). The Black Shark Gaming Controller will retail separately for 179 Yuan (approx. Rs 1,850). It’s yet to be revealed that the smartphone will be launched in India or not. No card slot = fail. Why do you want SD Card slot so bad??? Attached read write speed of the micro SD card. 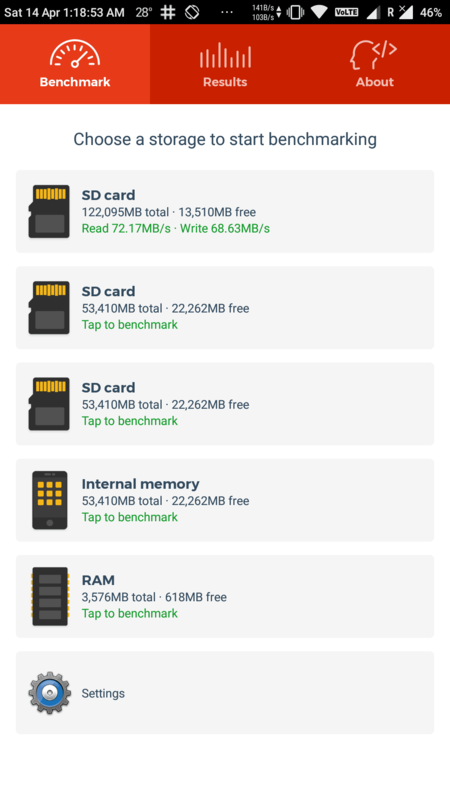 Most of my data is either on external HDD or my iPad….